Freshwater Digital is constantly expanding our business and how we can better serve our clients. We recently had the opportunity to utilize our new office for a studio expansion. We’ve primarily worked with motion graphics for our digital signage clients. Motion graphics is a phenomenal way to deliver messaging in an appealing and informative medium to various audiences. This is also due to the readily available access to help meet deadlines and budgets. Motion graphics will continue to be our primary creative tool for a majority of our clients in the foreseeable future. However, we recognize the opportunities we’ve worked on recently and the consistent demand for various studio quality work. A studio can help clients expand their marketing reach with various content to their audience. This can include promotional videos, interviews, PR, voiceovers, etc. With this custom produced content, our clients can utilize this messaging across multiple mediums and platforms, including websites, TV, social media, outdoor advertising, and digital signage. A studio provides high quality video and audio for various recordings. Even though cell phones continue to improve camera quality, it’s impossible to provide high quality lighting and audio without the proper equipment. 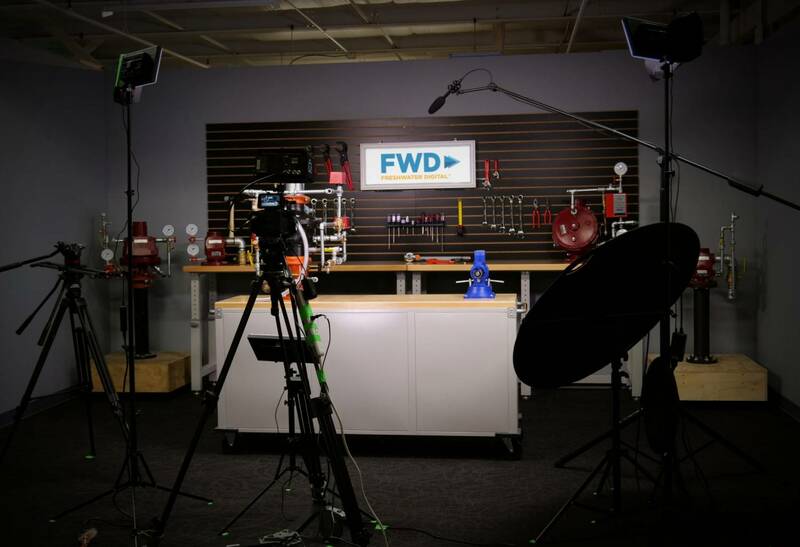 FWD has the tools and resources needed to provide everything needed for your video needs. We have experienced professionals on our team that have worked in the industry and have educational backgrounds in film & video. Contact our team for your film & video needs!